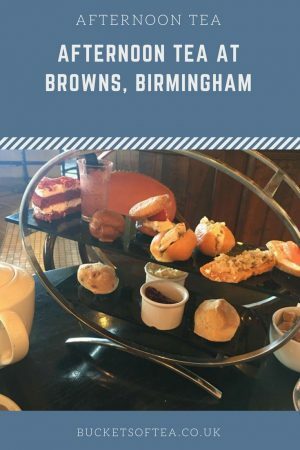 It seems such a long time ago now but over the August Bank holiday weekend, I went with some friends for afternoon tea at Browns in Birmingham after a few hours shopping in the Bullring. This was my first time in Brown’s in Birmingham but whilst in Scotland in June I had visited their bar in Edinburgh. 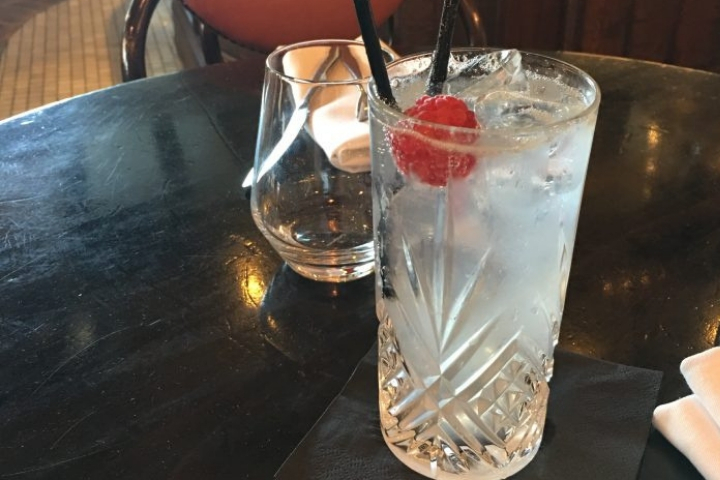 We started with a round of Raspberry Cherry Collins which is a mix of Absolut Raspberry, Absolut Cherry, lemon juice and soda in an iced filled glass with a fresh raspberry garnish. It was so refreshing we had to have another! 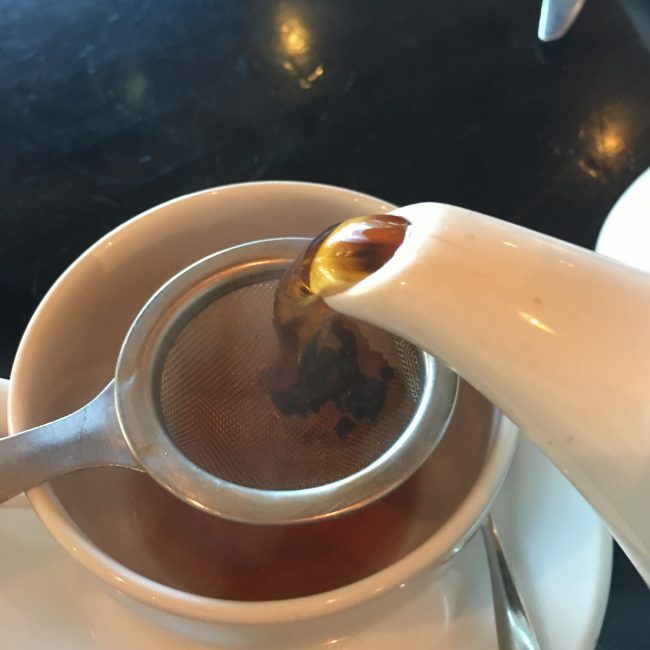 The pot of loose leaf tea was delicious and pot after pot flowed. 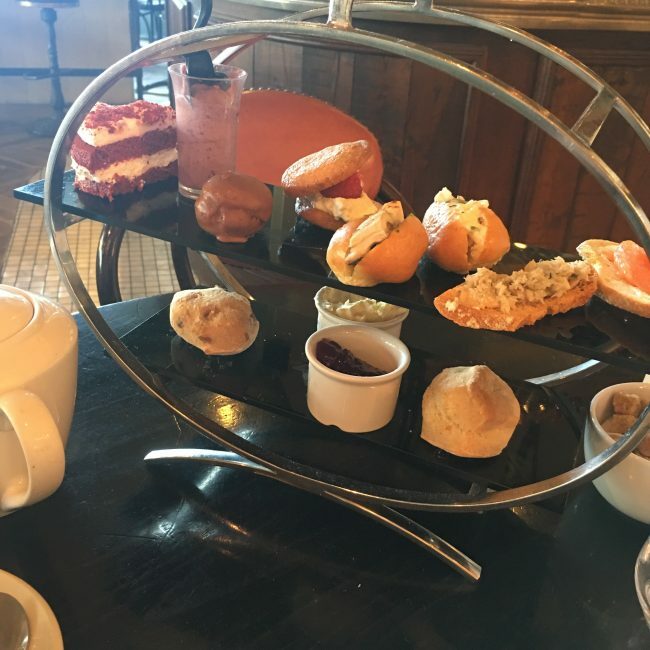 The afternoon tea was exactly the same as the one I had in Edinburgh and was so tasty. I adored the savoury selection as it was nice to have something different that the usual sandwiches. 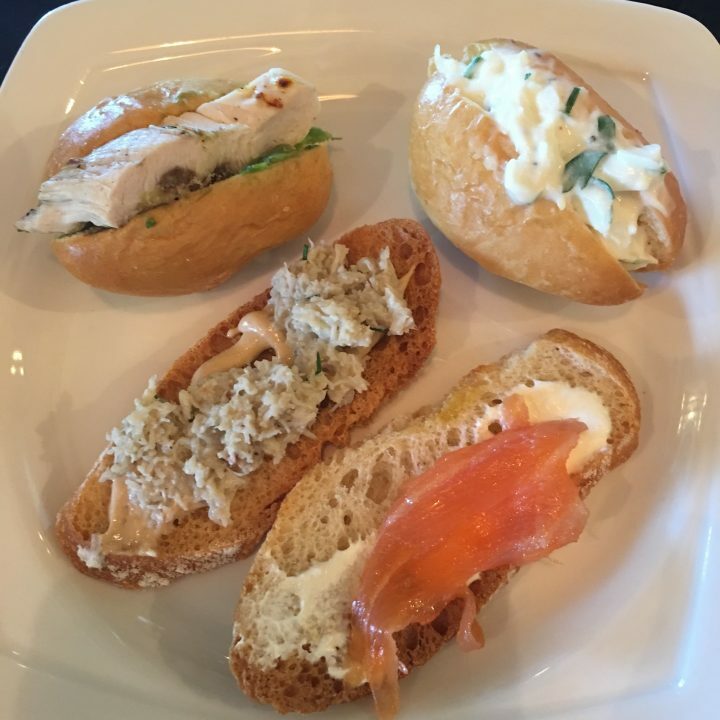 There was a mix of smoked salmon with cream cheese, chicken & avocado, Devon crab, free range egg & baby watercress filled brioche rolls and crostini. The crab and salmon were particularly tasty. 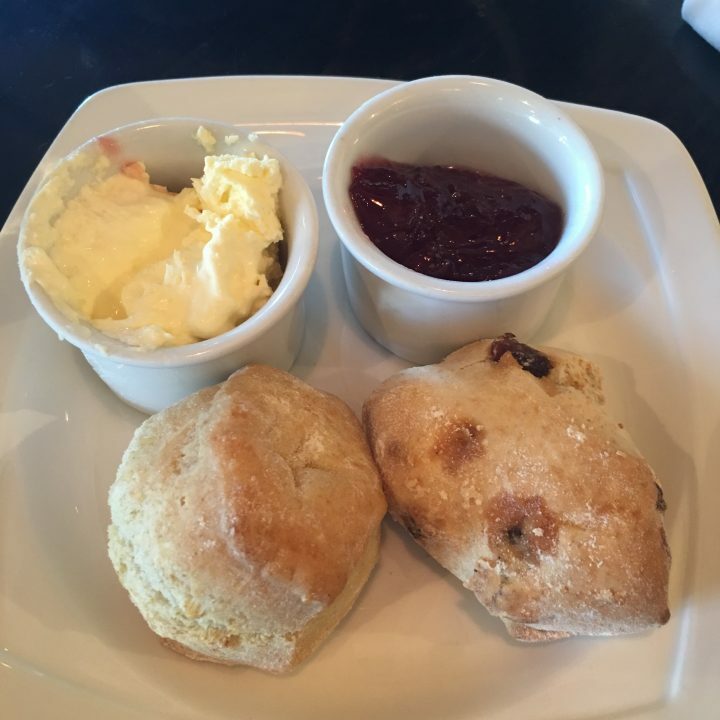 The scones were delicious and were served with strawberry preserve and clotted cream. I’m a jam on first person. What do you prefer, cream or jam first? The sweet desserts were amazing especially the berry mouse. 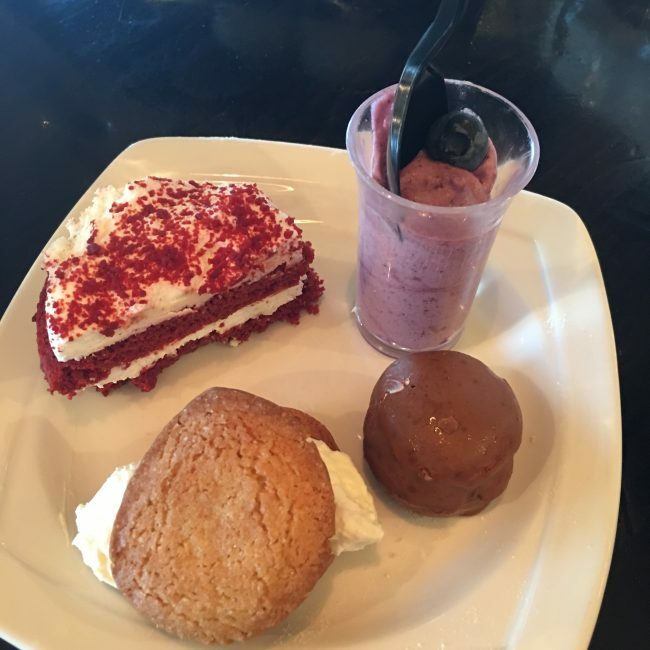 There was a selection of salted caramel profiteroles, raspberry shortbread, red velvet cake, black cherry mousse. Although the afternoon was identical in Birmingham and Edinburgh the two venues couldn’t have been more different. Edinburgh was a classy old fashioned bar with a quiet relaxing atmosphere whereas Birmingham was an update modern city bar. 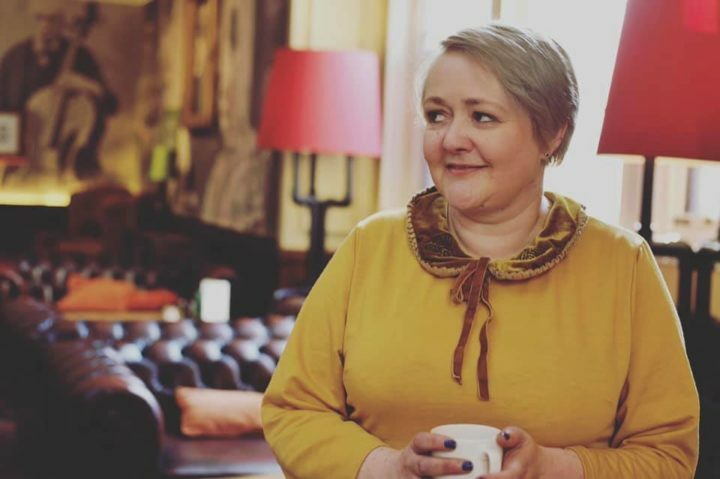 Personally I am more of a fan of the relaxed quieter classic bar setting but it’s not to say I didn’t enjoy Birmingham as I did. 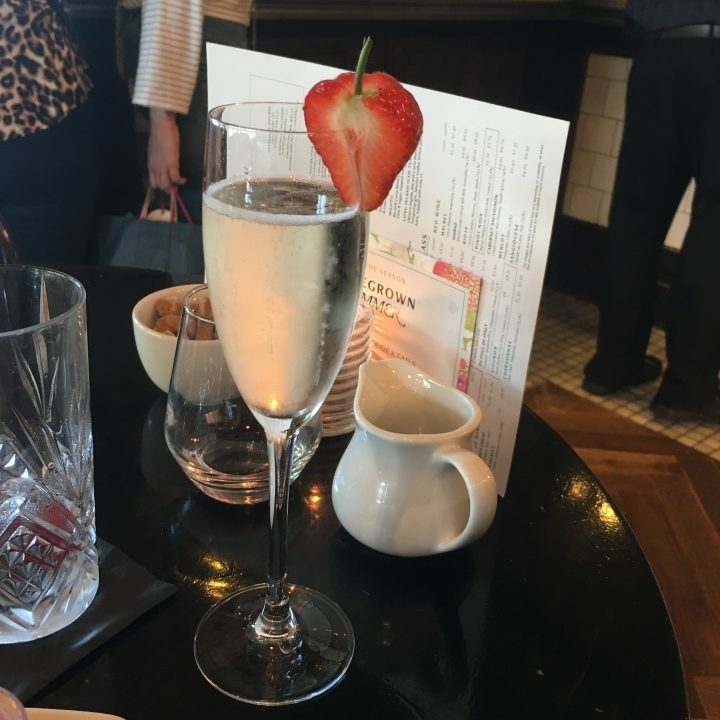 A chilled glass of Mercier Champagne is also available to be added to the afternoon tea. It came served with the most flavour filled strawberry. The afternoon tea is priced at £14 per person.